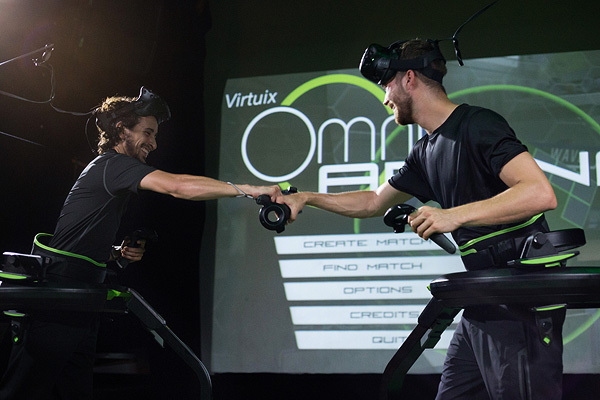 The Omniverse esports platform from Virtuix, included with each of the company’s Omni VR treadmills and VR Arena attractions, has reached 1 million plays and 20 games. The latest game is a title called Bull Runner. Omniverse is a cloud-based content distribution and arcade management platform that allows operators to run Omni games and track revenue. To date, Virtuix has shipped more than 3,000 Omni units to over 500 location-based entertainment (LBE) locations in 45 countries.